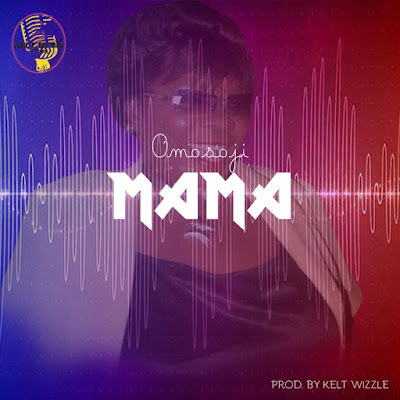 Few months after the drop of his banging "Blessing" single, Omosoj is here again with another sizzling track titled "MAMA". This track celebrates his mother and all other good mothers on the face of the earth. If you're proud of your mama, let her listen to this.